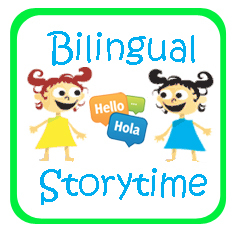 Bilingual Preschool Storytime Every Saturday at the Rancho San Diego Library! Join us for stories, songs in English & Spanish followed by fun & educational activities every Saturday from 10:30-11 AM. The Rancho San Diego Library is located at 11555 Via Rancho San Diego. For more info, call (619) 660-5370!